Reading time: about 4 minutes. The Citroën DS Safari Estate is the station wagon version of the iconic French automobile, it was first introduced in 1958 with different model names depending on location – it was the “Brake” in France, the “Safari or Station Wagon” in Australia, the “Safari or Estate” in Britain, and the “Wagon” in the USA. The Citroën DS is widely regarded as one of the most important and influential car designs of the 20th century, in fact it was voted third in the 1999 Car of the Century poll, and it was named the most beautiful car of all time by Classic & Sports Car Magazine after a vote was taken among 20 of the world’s top car designers including the likes of Giorgetto Giugiaro, Ian Callum, Roy Axe, Paul Bracq, and Leonardo Fioravanti. 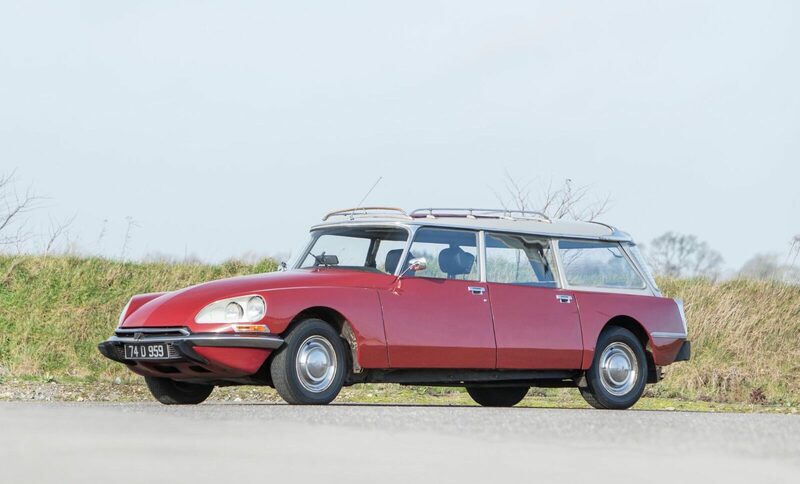 When it was first shown to the public at the 1955 Paris Motor Show is must have appeared as though an alien space craft had landed – such was the giant leap forward in design that the DS represented. 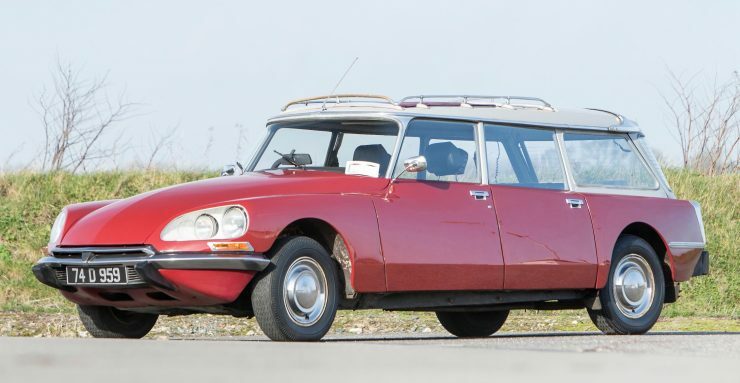 Show attendees loved the advanced design and the industry-leading engineering advancements under the skin, within the first 15 minutes of display Citroën had already taken 743 orders. By the end of the first day on display 12,000 orders had been placed, and over the 10 days of the show Citroën took over 80,000 deposits in total. 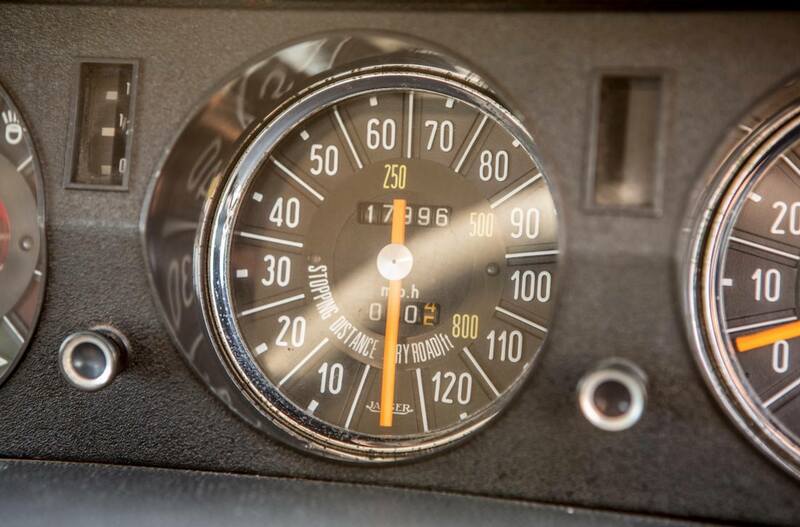 This was a record that remained unbroken until the arrival of the Tesla Model 3 in 2016 – over 60 years later. 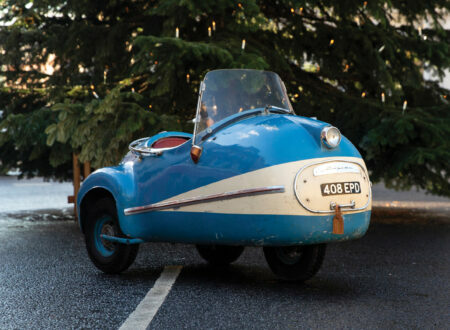 The revolutionary styling was down to two men, Italian designer (and sculptor) Flaminio Bertoni and the talented French aeronautical engineer André Lefèbvre. 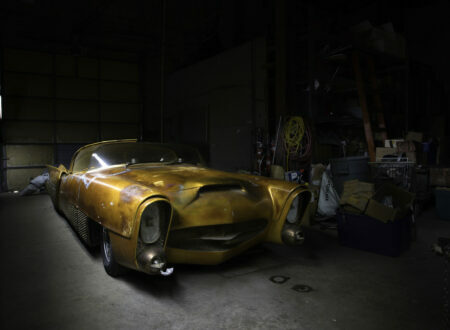 The sleek, aerodynamic body seemed like something from decades in the future to those used to more traditional 1950s-era automobile designs. 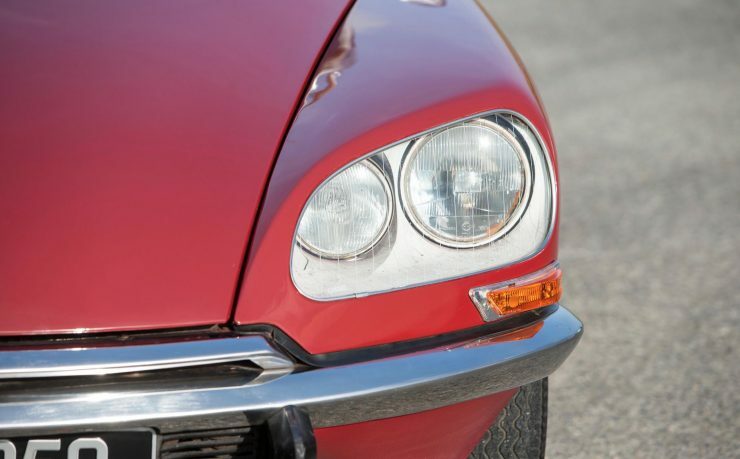 The engineering was no less advanced, making use of an advanced hydropneumatic independent suspension system offering automatic levelling and variable ground clearance, it was developed in-house by Paul Magès and it allowed the Citroën DS to traverse bumpy rural roads with ease, then transition to billiard table smooth motorways without missing a beat. 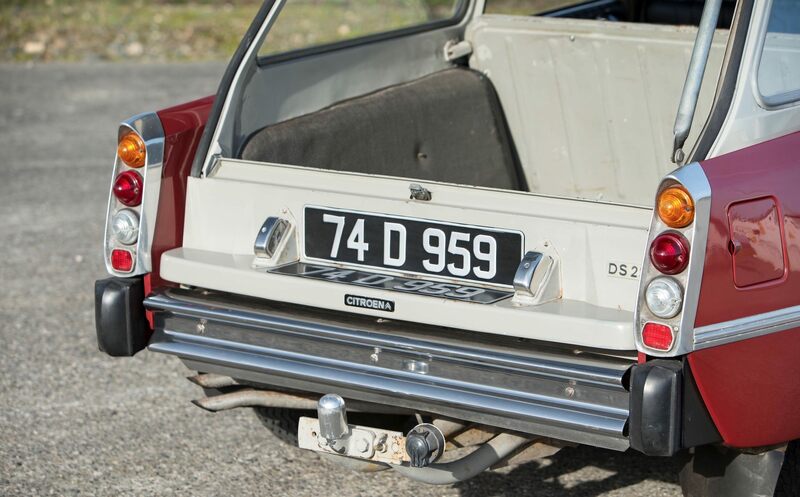 Compared to other cars of the era with their (oftentimes) leaf spring suspension and live axles the DS seemed like a magic carpet ride and it was commonly referred to as such in period reviews. 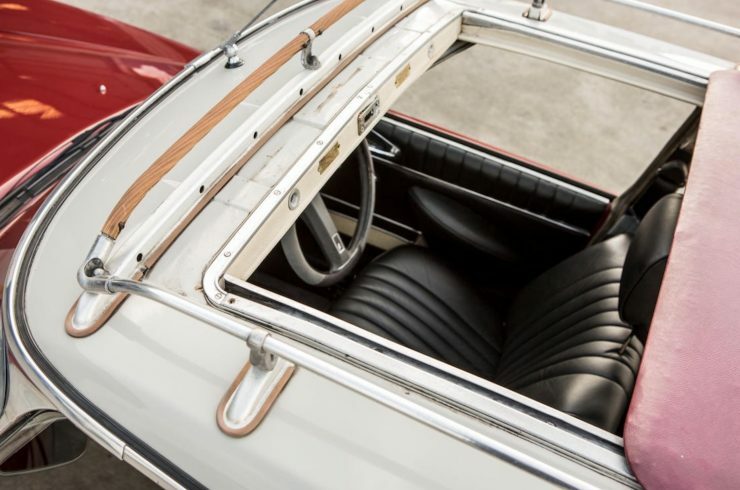 Even today the ride quality in a well-maintained DS can surprise people used to the already good ride quality in many modern cars. 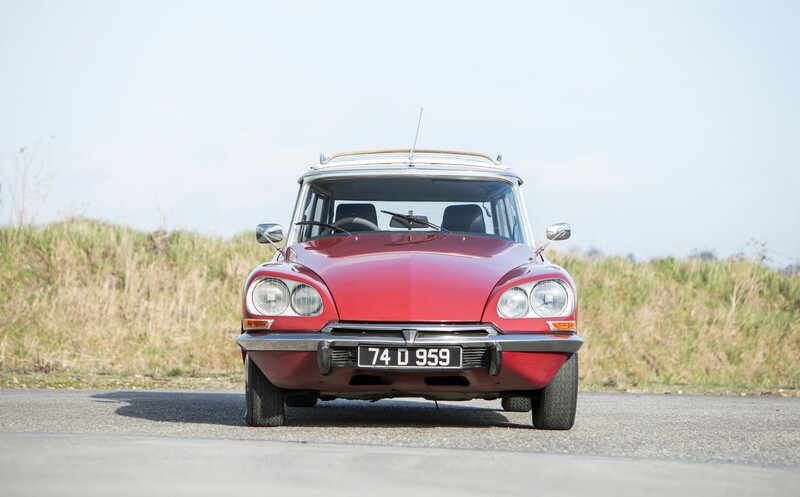 Citroën kept the DS in production from 1955 till 1975 in a series of upgraded versions, impressively the year with the highest annual sales of the DS was 1970 – a full 15 years after the car was first introduced. 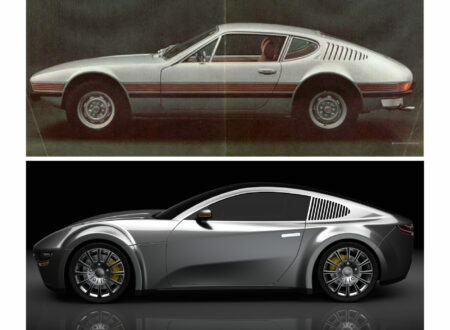 It’s a feat made even more impressive when you remember the staggering changes in car design that occurred from the mid-50s to the mid-70s – at no point did the DS look outdated. The Citroën DS Safari Estate is one of the less common and more desirable versions of the iconic French car. 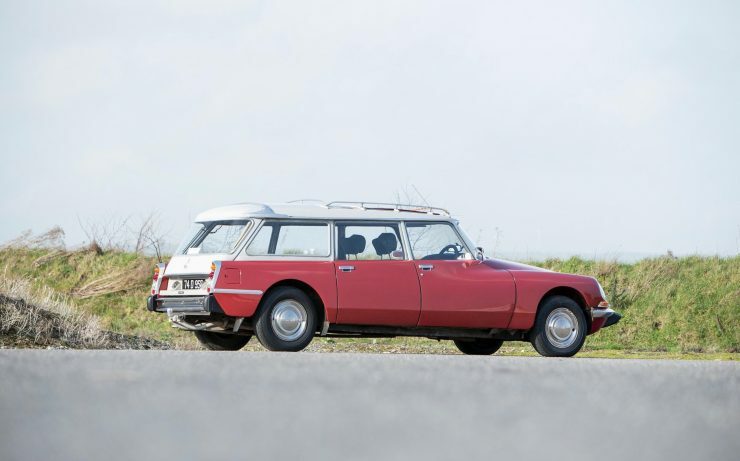 Whereas the regular DS has a fibreglass roof in order to keep the center of gravity as low as possible for optimal handling, the DS Safari Estate has a full steel roof to provide the strength needed for fully loaded roof racks. 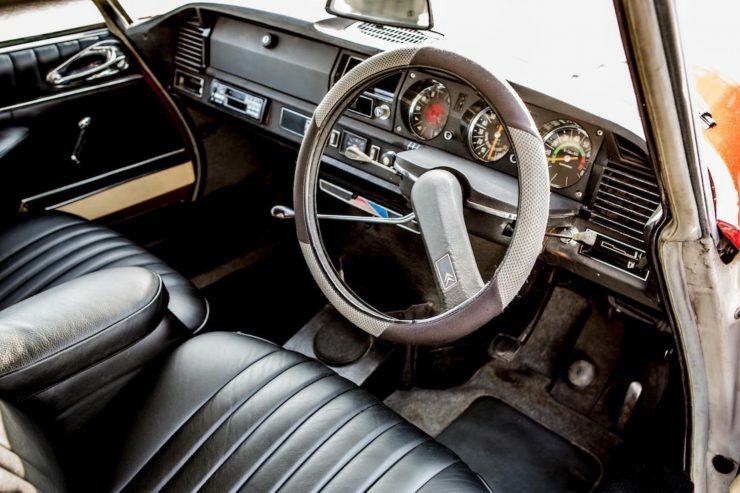 The already roomy interior of the DS was further increased in the DS Safari Estate, with a new rear section that featured twin fold out seats for additional passengers, or a cargo area when the seats weren’t in use. 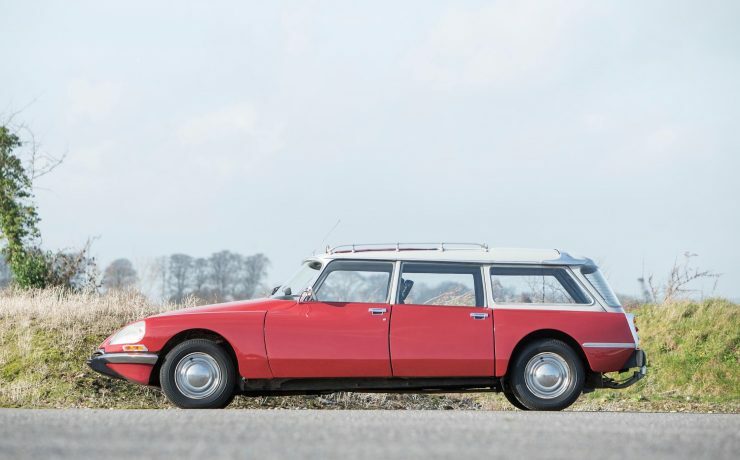 Though some may argue that the lines of the original DS have been lost in the Safari Estate version it is still one of the most beautiful station wagons of the time. 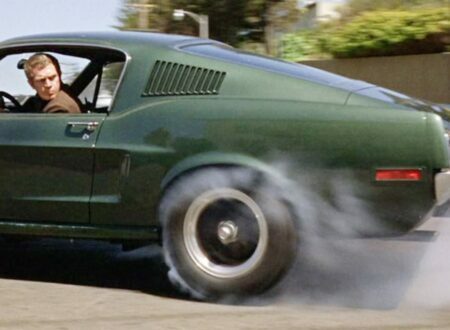 The 1974 example you see here has the larger 2.3 litre engine and a 5-speed transmission, with a sunroof, roof rack, a black interior, and the two original folding rear seats. 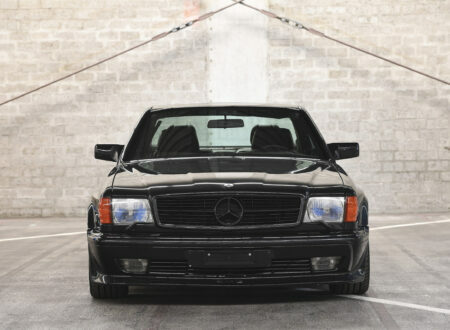 It’s in great overall condition and it presents a good opportunity to acquire an uncommon classic likely to see healthy appreciation in coming years. 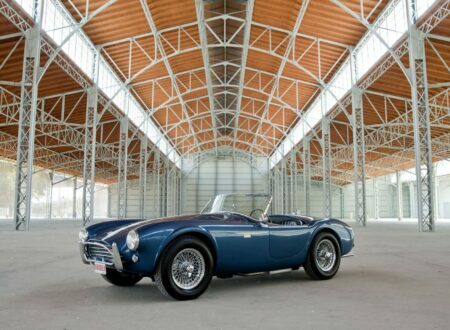 Bonhams have estimated it’ll sell for between £15,000 to £20,000 when it crosses the block on the 7th of April at the Goodwood Members Meeting in England. If you’d like to read more about it or register to bid you can click here to visit the listing.